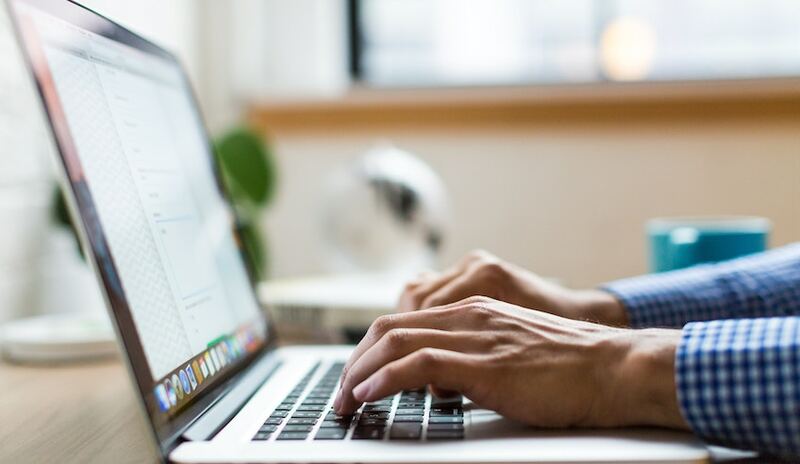 How to Craft Powerful Marketing Emails at Your Practice - LifeLearn Inc. : LifeLearn Inc.
Get ready to revamp your email marketing strategy with ease—here’s how! As a modern veterinary practice, sending marketing emails is essential to the growth and success of your business. But let’s be honest—like most people, pet owners don’t want their inboxes inundated with heaps of marketing spam. In fact, many email providers often organize promotional content away from a user’s primary email folder. What does this mean for your veterinary marketing efforts? We’ve compiled a quick guide to help you navigate the world of email marketing with ease and proficiency. Let’s get started! What types of marketing content should I include in my emails? When it comes to sending out marketing emails, there’s a fine line between staying in touch with your clients and bombarding them with constant contact. 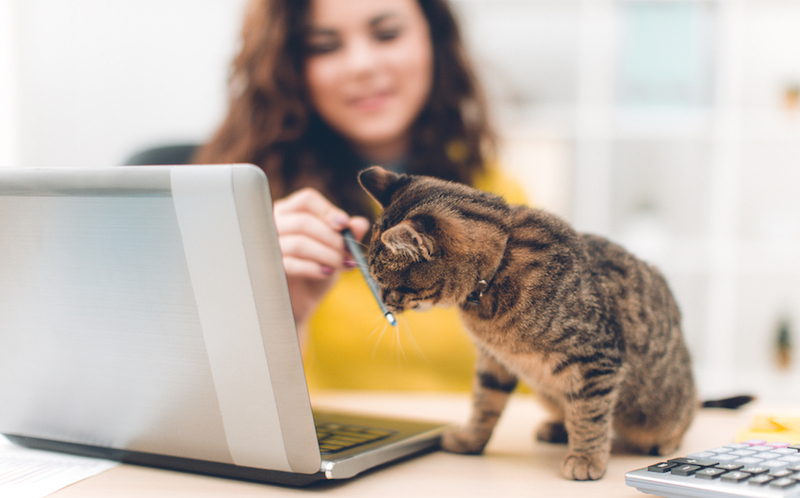 Most of the time, less is more—so here are a few content ideas to help you prioritize your screen time with pet owners. Have any news to report about your practice, veterinary staff, office hours or services? Outline them in an email to keep clients informed. This is also an excellent way to keep pet owners informed of any local risks to pet health or medical advances relevant to their well-being. 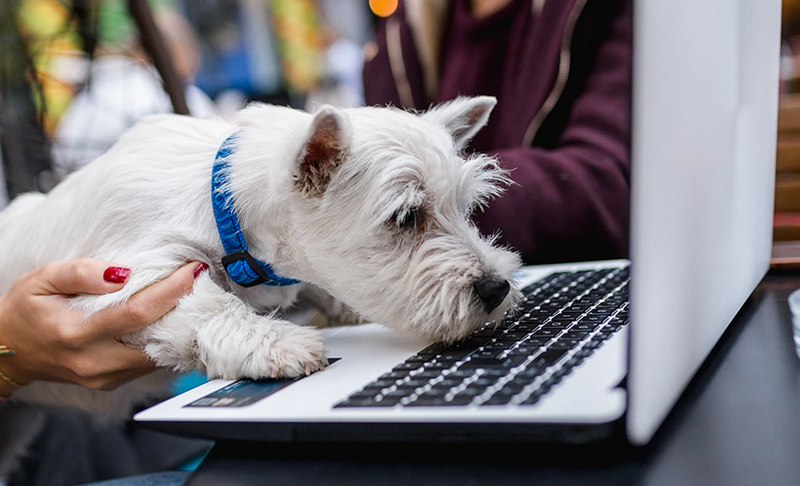 These emails will establish any seasonal marketing campaigns—like flea and tick season—and spread the word about related services or potential promotions you may offer. This is a great way to share highlights from your practice—showcasing recent posts from your veterinary blog, top curated content, stories about your local community involvement, and any staff successes, awards or relevant updates. What does the ideal marketing email look like? Your subject line is your first—sometimes only—opportunity to make a good, convincing impression on your client. To ensure a higher opening rate, keep subject lines short and exciting, but remember, clarity over cleverness! Far too often, marketing emails fail to make impressions on clients because they feel impersonal. Many email platforms have automation options that add personalized greetings that include both the client and patient names—so take advantage and customize your content when you can. Staying relevant is also an important facet of personalization. For example, you wouldn’t want to send a promotional email detailing a heartworm preventive promotion to your entire client list, as this may not be relevant to clients with exotic pets like birds or rabbits. Much like relevancy, brand consistency is essential to the success of your practice marketing emails. After all, your company branding—including elements like your logo and voice—is key to helping your clients recognize quality content and associating it with your practice. This continuity will help build practice loyalty and encourage pet owners to engage with your clinic beyond the exam room. 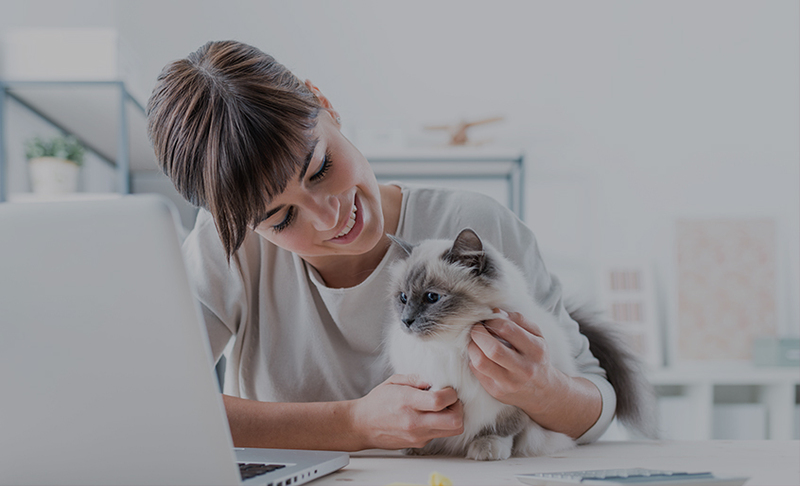 Adding an image to the body of your message is a great way to grab a pet owner’s attention immediately upon opening your email. When done professionally, a relevant image or graphic can add polish to a marketing email—but keep it simple, as large images can often take too long to load and cause a client to click away from your awesome content. Sure, the idea of including an unsubscribe option in every email may seem counterproductive, but actually, losing disinterested subscribers can help strengthen the integrity of your email list. Consider this: sometimes, clients move away and no longer want or need your emails. Plus, unsubscribing for any reason helps weed out those pet owners who won’t take action on your emails—helping you focus on improving communication with current, active pet owners at your practice. So there you have it—the secrets to email marketing success are at your fingers. Which great veterinary email will you write next? Note: If your practice serves a Canadian community, be sure to keep all email marketing content compliant with Canada’s Anti-Spam Legislation (CASL) whenever you write to your clients—whether using our suggestions or otherwise.  Click here to read more about CASL. Cat got your tongue? Not to worry—the LifeLearn ECOsystem has you covered. ALLYDVM’s client communications system offers heaps of customizable email templates you can use to build effective marketing content for your clients! Visit our website to learn more.